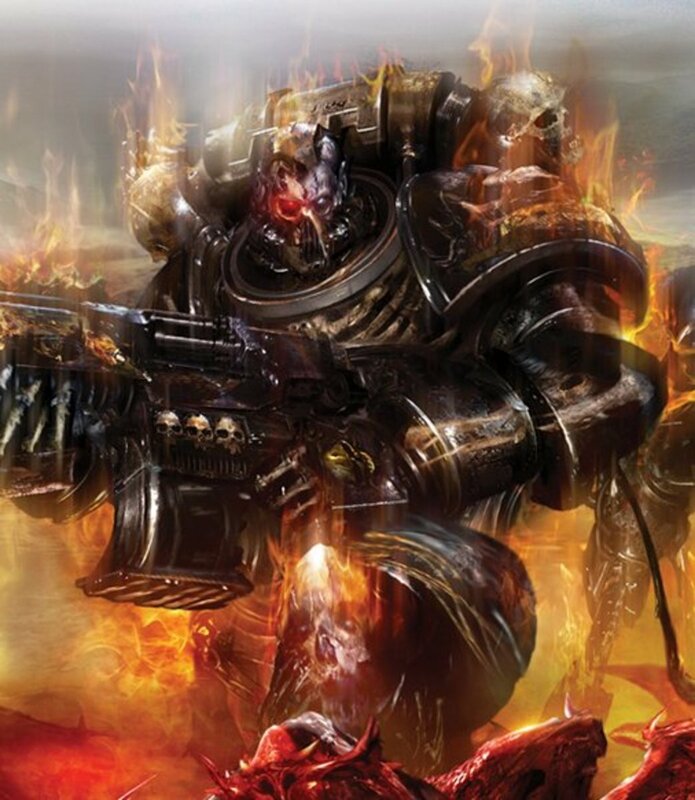 Murphy here again to write about the upcoming Apocalypse rules for 6th Edition Warhammer 40k. 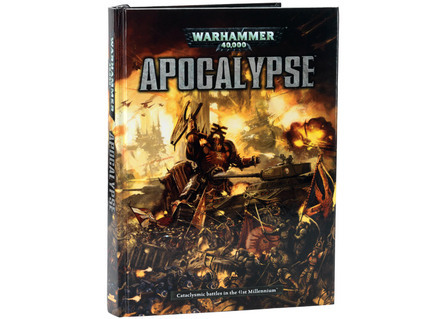 This will be the second edition of the Apocalypse rules and we are all eager to take a peek inside to see what has changed. After all, 40k itself has gone through two new editions since the last Apocalypse book was written! In this article, I will be listing the Apocalypse Formations available in the new book. What are Formations? They are collections of models that are grouped together to gain a special benefit in Apocalypse games. Basically, if you brings these specific models together as a group, they all benefit from bonuses or special rules! Now, we do not have what the special rules will be . . . yet! The Apocalypse book does not come out until July 13th! Once released, I will be back to update the special rules! For now, we do have a list of all the Formations available, so you can start planning your next big battle. A note here, you don't have to bring models in formations! You can bring whatever you want/have in Apocalypse games; it's just that these specific formations gain a bonus or special rule. First up, we have the Blood Angels, the Sons of Sanguinius. How will they keep their Black Rage in check during such blood thirsty battles such as Apocalypse? Time will tell. 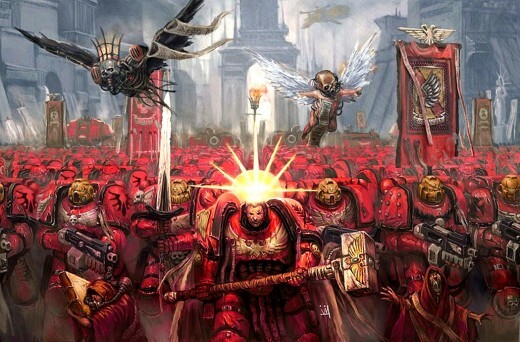 The Blood Angels have three Apocalypse Formations available, so let's check them out. Models get a charge bonus to their Attacks equal to the turn number of the game, i.e. a Turn 3 assault grants them +3 to their Attacks for charging. Land Raiders are Fast vehicles, but have one less hull point. All units also have Scout. All units have Deep Strike and Descent of Angels. If in Strategic Reserve, may Deep Strike at the start of any turn, even the enemy's! All units have Shrouded on the turn they Deep Strike. A Blood Angels Apocalypse army is going to look fantastic. 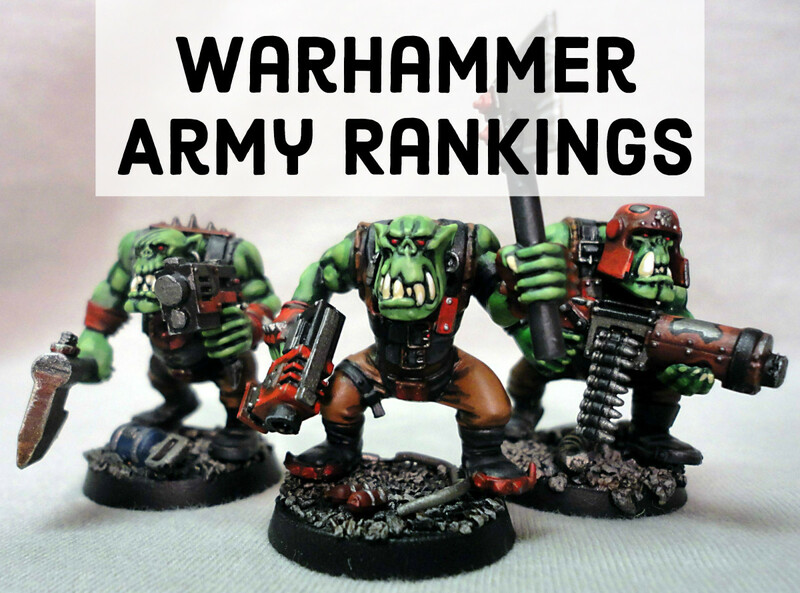 With a blood red color scheme, a well-painted army will always stand out on the battlefield. I don't know who has 100+ assault models laying around, but woe to any opponent that tries to stand against a charge. Of course, the Death Company formation will be equally as deadly. For titan and vehicle hunting, of course take the Armored Task Force and punch a hole in your enemy's line! Who can withstand a true Daemonic Invasion? Imagine the chaotic spectrum of colors and models in 5,000 points of Chaos Daemons! While lacking in heavy armor or super-heavies, Chaos Daemons do bring multiple monstrous creatures to the battle, and you can always bring allies for heavy armor. All To Wound rolls of 6 are Instant Death for every model. All models have +1 Str and Fleet. All models gain a Mutagenic Flame bonus rolled randomly. Could be taking wounds (oops!) +2 Invulnerable save, or a combo attack that is Str d6+4, AP d3 with Assault X where X is the number of models in the formation. Wow! Must be in Strategic Reserve and Deep Strike in. Units may assault on turn they Deep Strike. Also, all models have Rending on a 4+ instead of the usual 6. Wow! All enemy units within 18" must re-roll successful LD tests. Also, add up wounds and hull points removed by this formation. For every 70 wounds/hull-points, you gain a Strategic Victory Point. Draw a line between all four greater daemons. All friendly Daemon models inside this quadrilateral may re-roll failed invulnerable saves and also have Shrouded. These formation's special rules are just incredible. I especially love the Slaanesh formation. Can you imagine assaulting after a deep strike and then rending on a 4+ for every model. Wowzers! Still, it's not the only formation that is great. I can't deny the appeal of taking 4 greater daemons in one unit. These are the heaviest units available to a Chaos Daemon army, save for perhaps a Soulgrinder or allied to Chaos Space Marines or Traitor Guard. Either way, there is a Formation to suite any flavor of daemon. Mmm, tastes like brimstone! Mutilators get Furious Charge and for every unsaved wound caused by a Mutilator, they make an additional attack (that cannot itself make more attacks). Units may use their Daemonforge special rule every round (but still risk a hull point). Maye also make a pre-game move of 60" and Vector Strike with it. 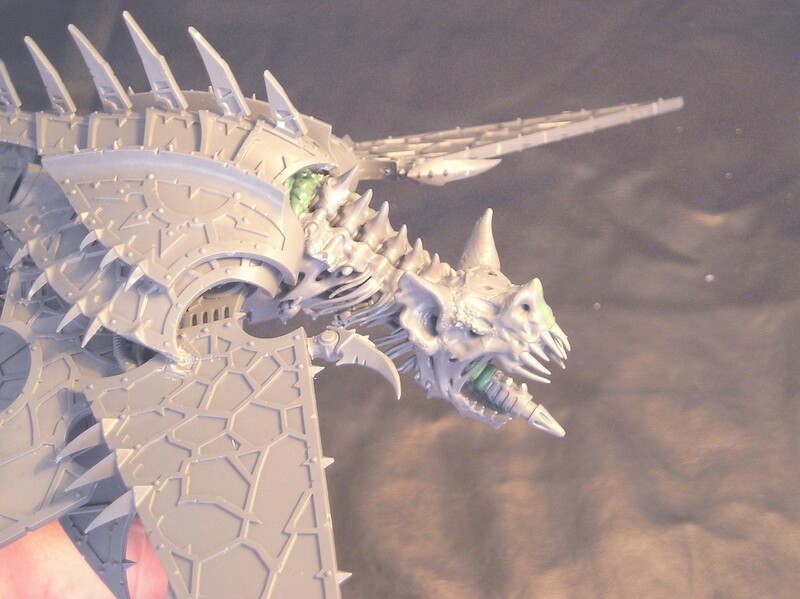 Check out my Heldrake Tactics and Review Article. Check out my full Lord of Skulls review. In close combat with Space Marines of any kind, models in the formation re-roll failed To Hit rolls in every combat round. Also, while any unit is within 12" of a Space Marine unit, they are Fearless. Despite them not being the Warlord of your force, each character can take his Finest Hour or Sons of the Primarch, but they must all do so on the same turn. Also, Abaddon can call on his flagship to start bombarding the planet. Once you activate, start using the Magma Storm from the Unnatural Disasters list. If Abaddon is alive, then his player is the Master of Disaster every turn. 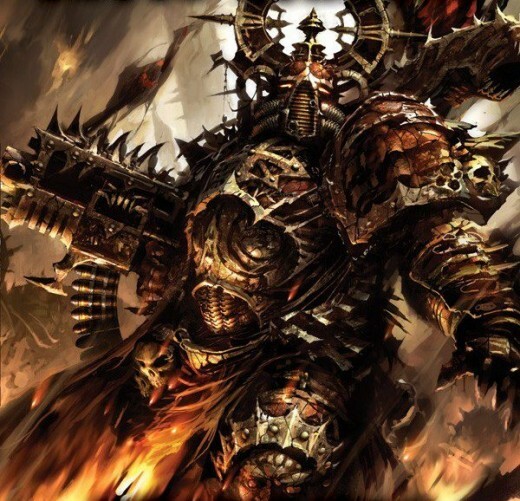 Click here to read about Finest Hour and Sons of the Primarch. Click here to read about Unnatural Disasters. All models gain Infiltrate. A single destroyed unit of Chaos Cultists is automatically returned to play at the start of each scheduled break. All cultists have Feel No Pain and Furious Charge. Psychic Choir. They pool their warp charges and 1 of them can cast their special power: Storm of Change. Warp Charge 2, 48" Str 'destroyer' AP 1, Blast, Vortex, Assault X where X is the number of Master Level 1 sorcerers you sacrifice to gain a blast template . . . up to 3 per turn. Unit starts off the table. After turn 1, pick any unit from Chaos Space Marines codex and replace that number of models with your Chaos Spawn. If the models removed have a Mark of Chaos, then the Spawn keep that mark. First of all, three Heldrakes?! While I doubt that they will do much against super-heavies, that formation will devastate infantry. Three vector strike attacks plus three torrent templates will be devastating. Fortunately for other players, Apocalypse promises to have several anti-air options available. Also, the Lords of the Black Crusade . . . it is so cool that Abaddon can start nuking the planet during the battle! Also, I love the idea of sacrificing lesser sorcerers to get Titan killing psychic attacks! As a Chaos Space Marine player, I can't wait to put all my models onto the tabletop at once and see what happens. I just need some additional heavy support. 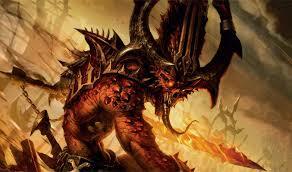 Hell, Khorne Lord of Battle. How do you do? The Dark Angels: the first legion of Space Marines. Of course, they are represented with their own Apocalypse Formations, but only two. 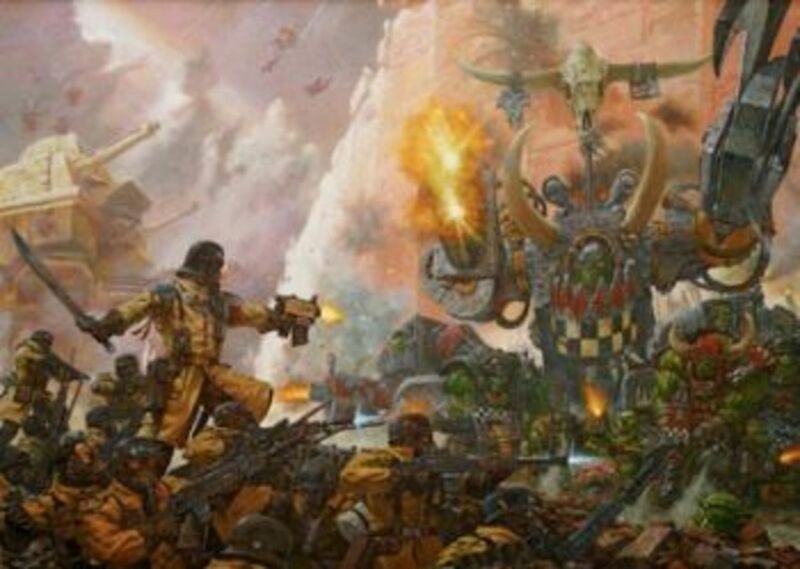 They will also be able to take Formations from the vanilla space marine list. Gain 1 Strategic Victory Point for every enemy Warlord killed by this formation and enemy characters cannot take Look Out, Sir! rolls as long as one Warlord is still alive. Also, the whole formation gets Rending for shooting and melee attacks. The ranges are doubled for the Icon of Old Caliban and Shroud of Angels. Once per game, all units may Turbo-boost and shoot in the same turn. Much like an all Blood Angels army, a Dark Angel's army will look fantastic on the battlefield. 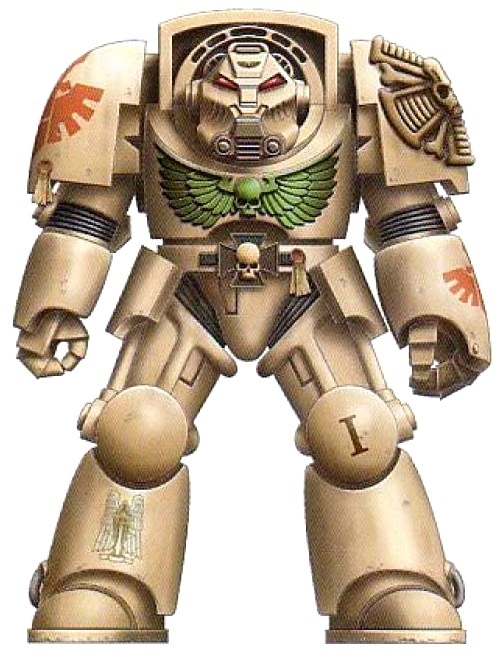 I especially love the idea of the 1st Company teleporting into the midst of battle and creating a pool of bone-colored armor in the middle of the field. Who hasn't wanted to run 50+ terminators? Otherwise, a highly mobile army of bikes and land speeders will be very useful . . . unless the board is so crowded that you wont have room to maneuver. We will see! Whose Apocalypse Formations look the strongest so far? On to Dark Eldar and Craftworld Eldar! Alright, that does it for Part 1 of my review of Apocalypse Formations. I cannot wait for the book to arrive so I can go back and update all the special rules for each formation! Before you head over to Part 2, why not take the poll to the right and leave a comment below? We've had great discussions in my other articles and I always appreciate the feedback! Thanks for reading! Murphy Out! Part 2 of the article is up now! Check out the link in the article above. Thanks for reading! That sounds great! I have the Horus Heresy book from Forge World and it gives a basic update to the Apocalypse rules for 6th edition in the back . . . but it covers things like classifying super-heavies, hull points/structure points, void shields, etc. It doesn't say anything about how to organize or fight a battle. I'm looking forward to it... two weeks to go! Basically, everything's a scoring unit, no FOC, points are within 1000 pts of each other roughly, the difference is made up in stratagems, then you get access to some super-heavies and flyers. So all cool stuff. Yeah, that "fear" formation might give us a clue. I've never played an Apocalypse game, so I'm pretty new to the whole process. I have the book on order, though!